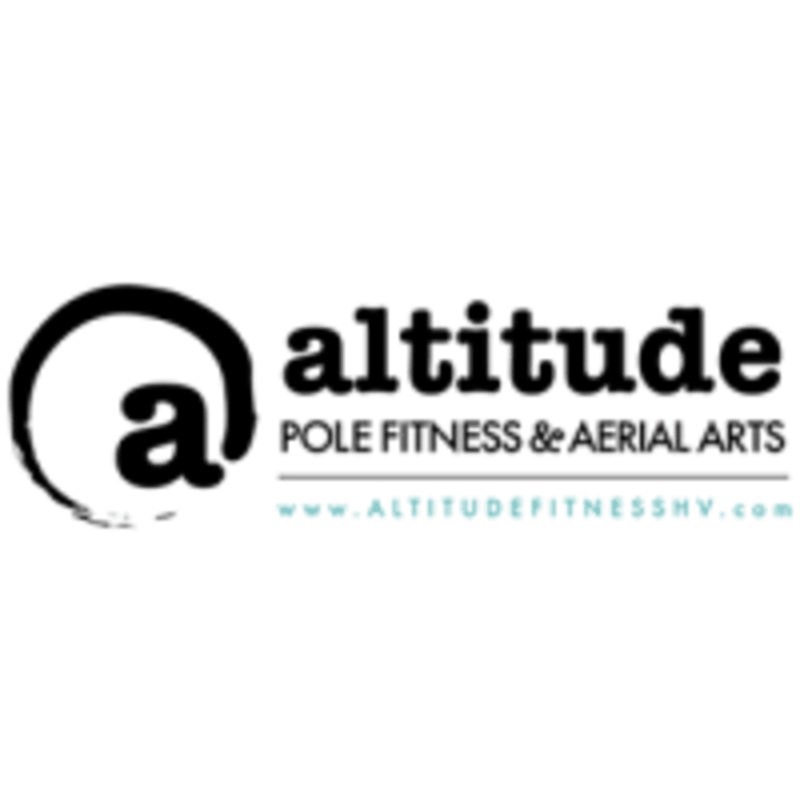 Start taking classes at Altitude Fitness and other studios! There are no upcoming “FLEX :: Strength in Flexibility :: All Levels” classes on this day. Physical Address: 1800 Justin Rd, Suite 1830A, Highland Village, TX 75077 Altitude Fitness is located in the shopping center on the corner of Justin Rd and Sellmeyer Rd. We don't have a large building sign but we have beautiful outside windows to help you find us. Look for us just to the right of Dogtopia. Great class. Have been looking for stretching, this is it! Youfit Health Clubs – Flower Mound - Cross Timbers Rd.